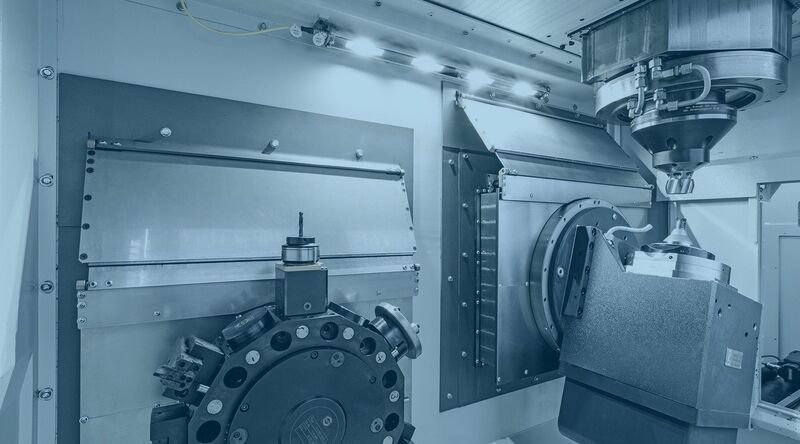 Single or doublespindle pick-up lathes with internal and external grinding options for soft and hard machining. 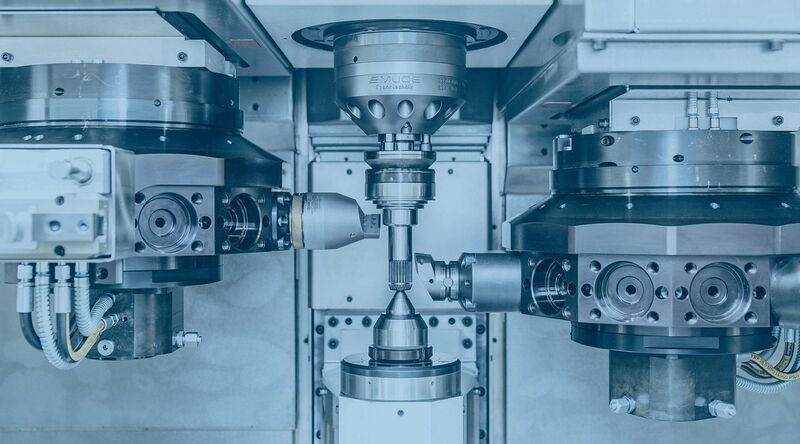 Modular double or multiple turning cells with fast handling system for soft and hard machining. Videos, downloads and much more await you! Vertical system platform for turning, milling, grinding and hobbing of shafts and flange components. Chipless cutting of bars, tubes and profiles in one-second cycles. Robots, workpiece storage units, separating magazines and feed systems. 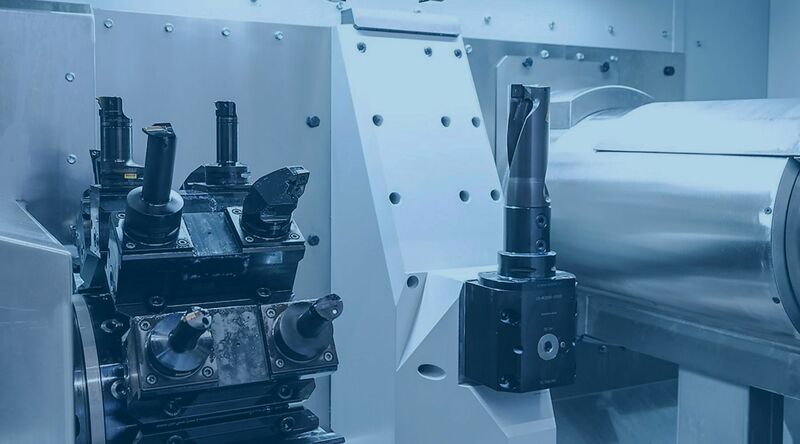 Automation solutions for machine tools.